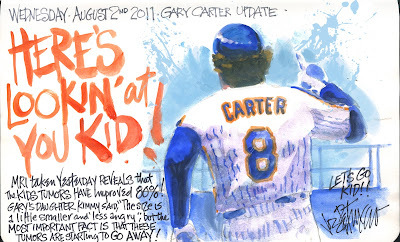 My Mets Journal: UPDATE ON GARY CARTER! 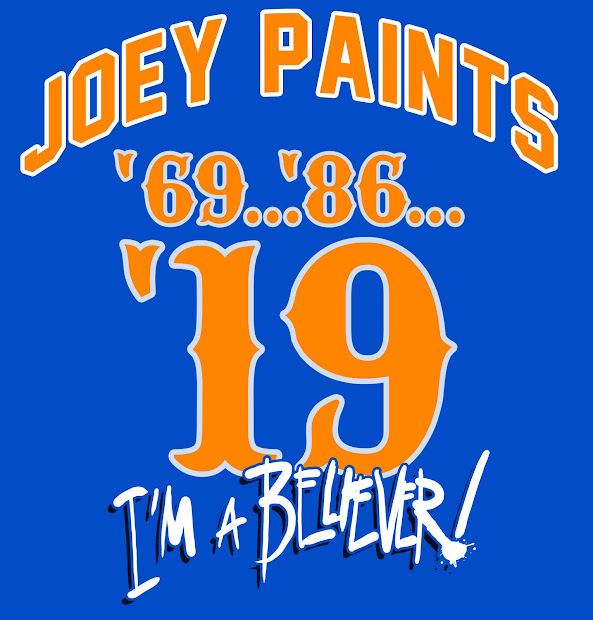 All the best to a tremendous Met! Thanks Joe for the report and an image that captures all the excitement that Gary Carter brought to every game as a Met.